All our courses consist of theory sessions and practical work based on case studies. 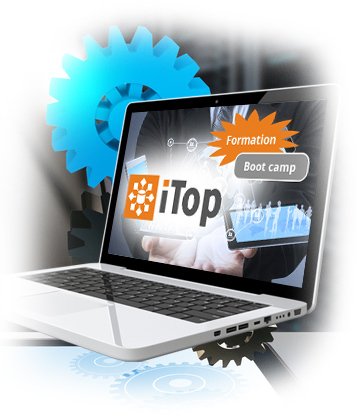 Our trainers are experts in the implementation and customization of iTop. They will share their best practices to help you make the best use iTop. All our trainers also conduct iTop project implementation for our customers. This course is for people who will be responsible for iTop functional implementation and management aimed at a configuration, infrastructure and organization management utilization. This course is for people who will be responsible to customize iTop datamodel and/or features and that already have completed an iTop CMDB or iTop ITSM training. The course is based on 40% of practical exercises. The exercises are based on concrete cases of implementation such as the modeling of a cluster of servers or the adaption of the workflows operating ticket management. 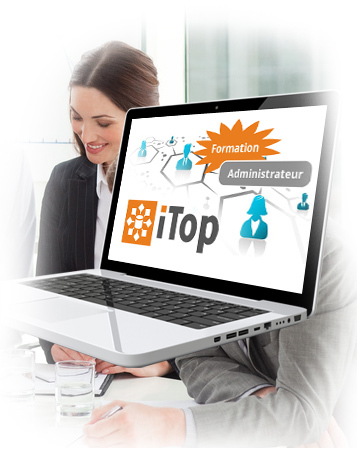 In only 2 days, you will be able to personalize iTop to adapt its functionnalities to your own needs.